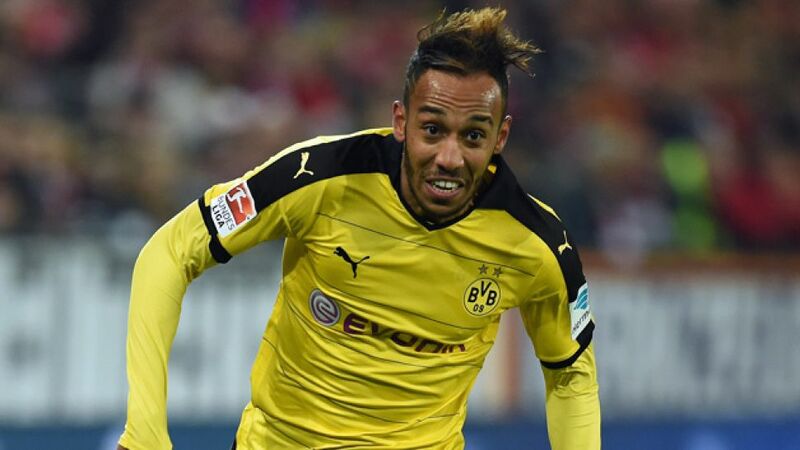 Borussia Dortmund and Gabon superstar Pierre-Emerick Aubameyang has always been a popular figure among fans, but now he has the social media milestone to prove it. From celebratory match snaps to fashionable selfies, it is no wonder Batman fan 'Auba' has so many followers. The world's undisputed No.1 goalkeeper Manuel Neuer, of FC Bayern München and Germany fame, is just 300,000 shy of reaching the two million-mark. Mexico international Javier 'Chicharito' Hernandez has only added to his sizeable contingent of disciples (currently 2.5 million) since joining Bayer 04 Leverkusen in the summer. Join homegrown Dortmund lad Marco Reus and his two million-plus admirers, if cheeky team antics are your cup of tea. Jerome Boateng posed with American rapper Kid Ink for this rather hip still, later shared with the Bayern and Germany defender's 2.1 million admirers. Over 1.4 million of you get to see Bayern and Spain playmaker Thiago Alcantara's softer side.